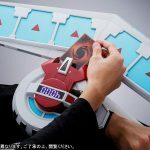 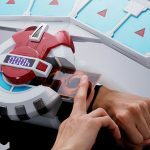 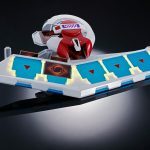 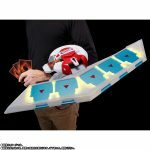 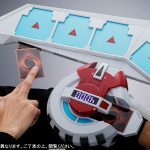 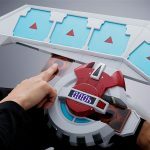 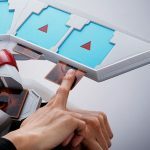 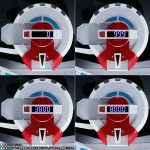 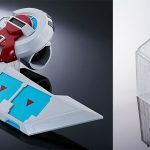 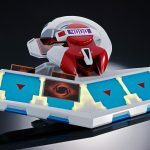 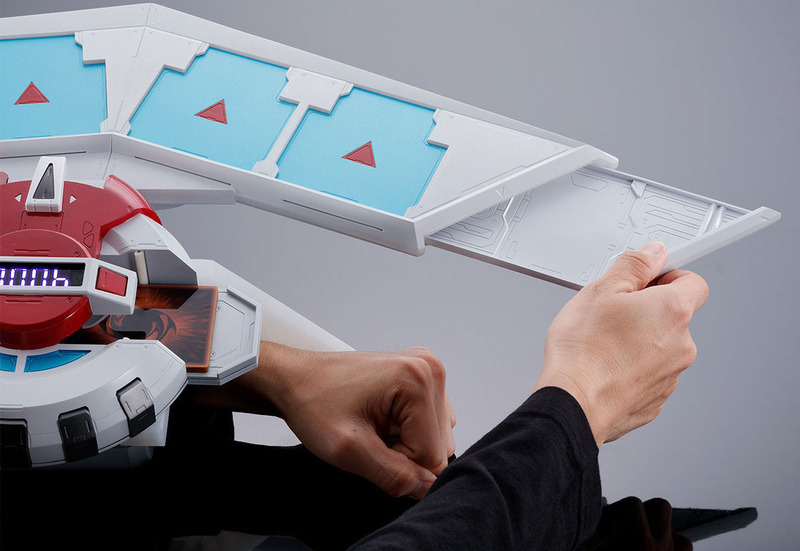 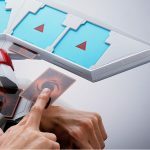 BANDAI SPIRITS has started accepting pre-orders for a 1/1 scale replica Seto Kaiba’s duel disk, a Dueling equipment attached to the left forearm used in the Yu-Gi-Oh! 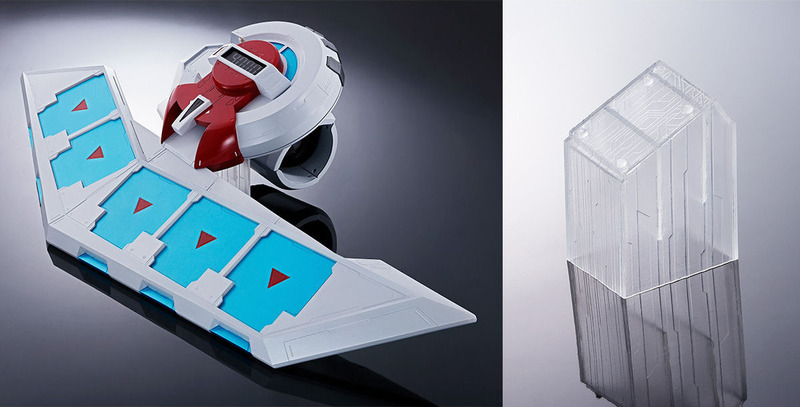 franchise, on Premium Bandai’s Tamashii Web Shouten. 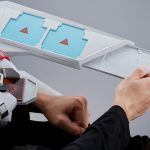 It is the latest item from the company’s character toy brand for adults in their early 20s to late 30s, PROPLICA (a combined word of prop and replica). 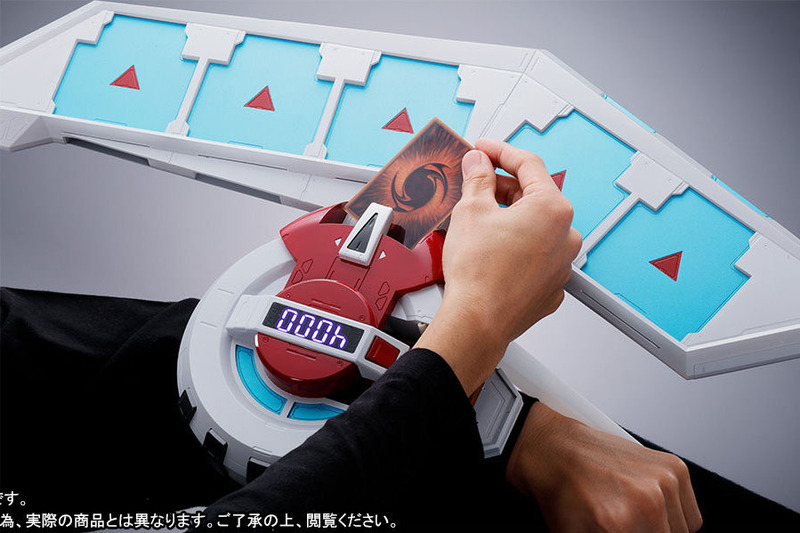 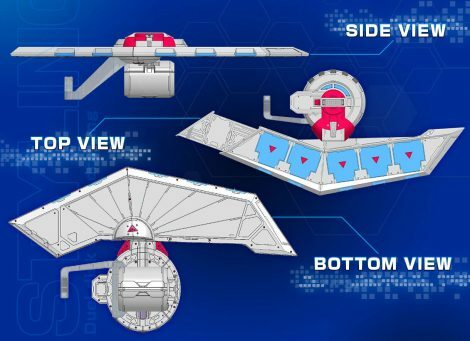 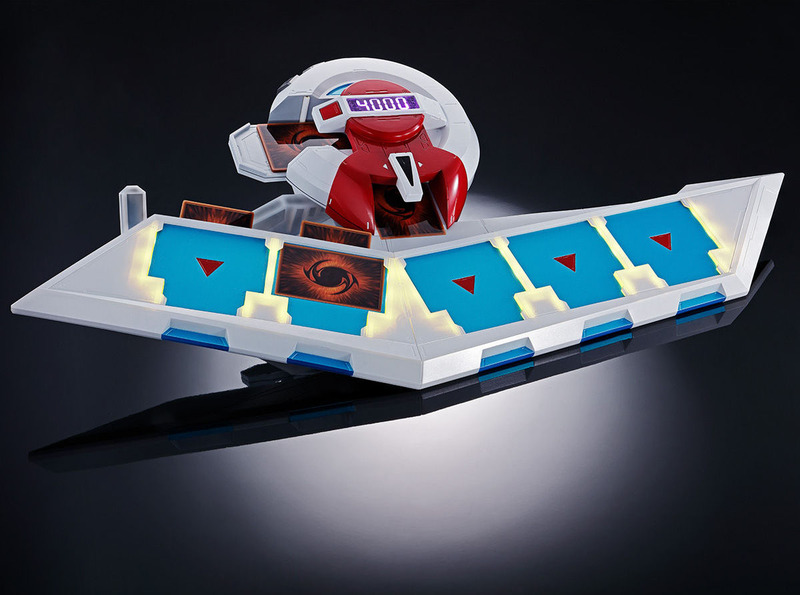 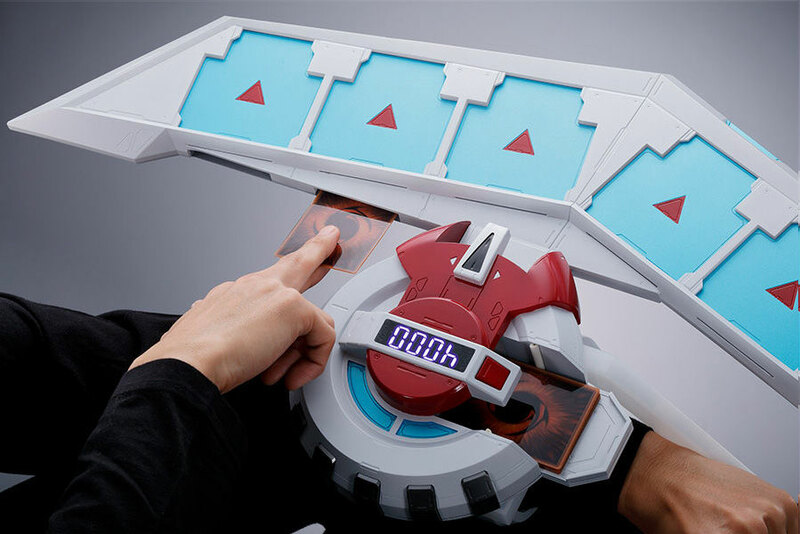 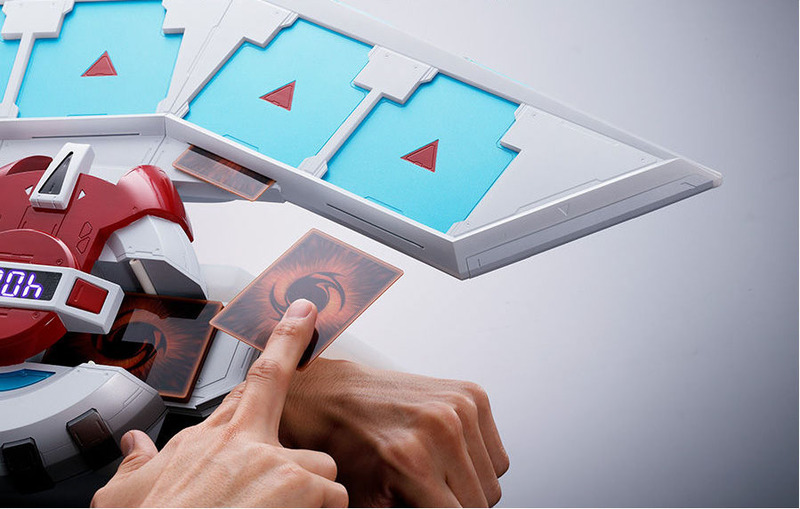 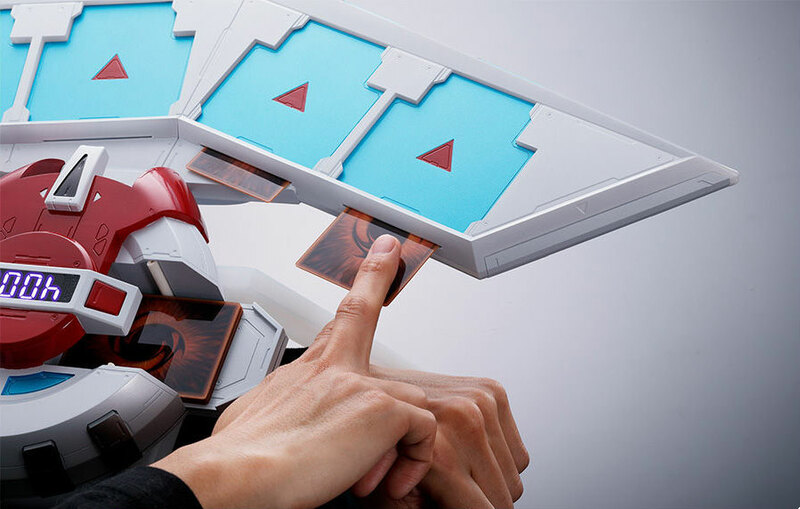 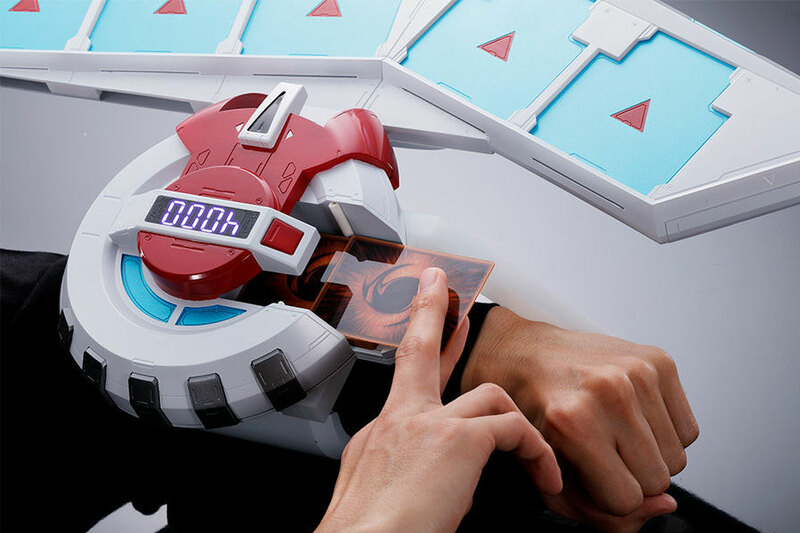 The Seto Kaiba’s duel disk is 715 mm-long and can be used for your real duels (card battles). 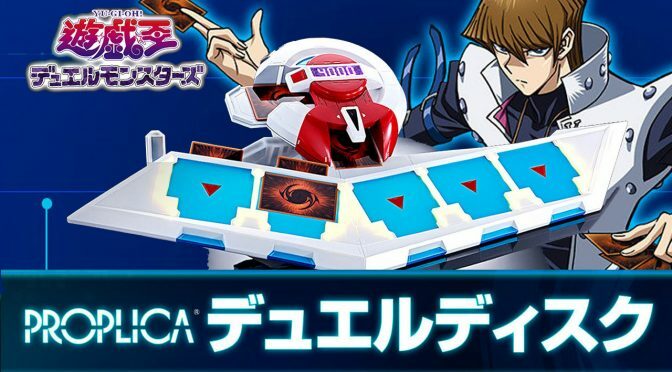 In addition to sound and flash functions, it also includes more tan 40 newly-recorded voices of Seto Kaiba, the developer of the item in the story. 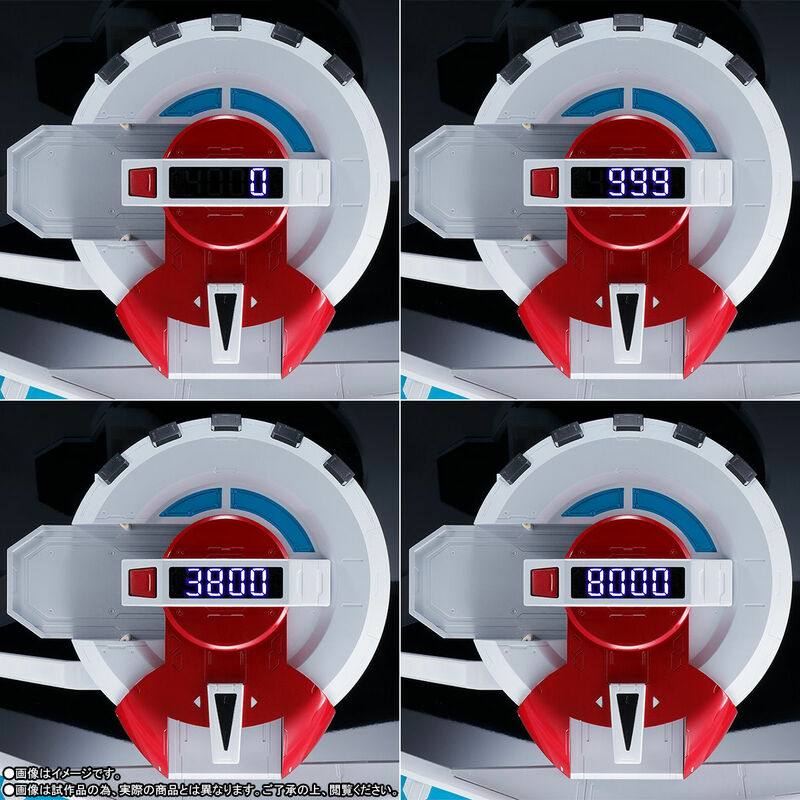 The voices are played by the character’s original anime voice actor Kenjiro Tsuda. 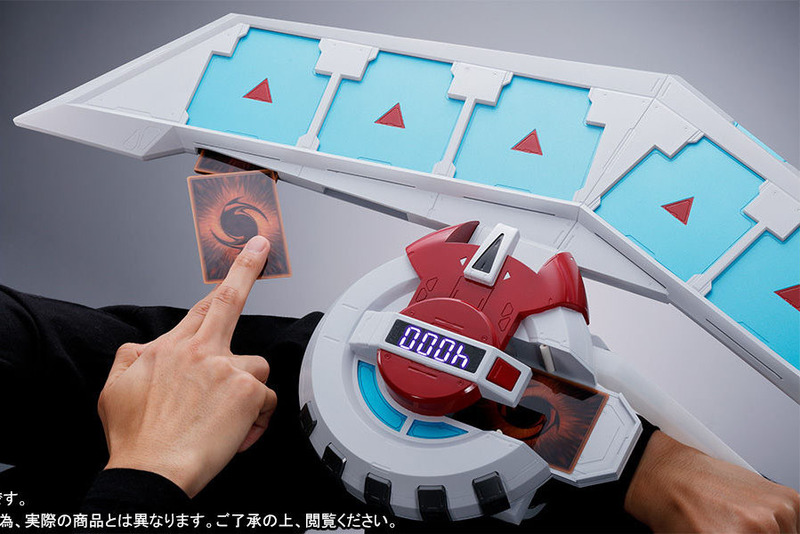 Its price is 21,600 yen (about $194 US) and scheduled shipping date is November 2019.